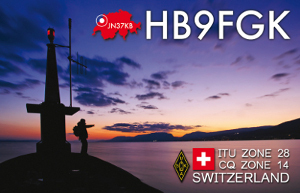 QSL-card is 100 % via bureau (preferred). 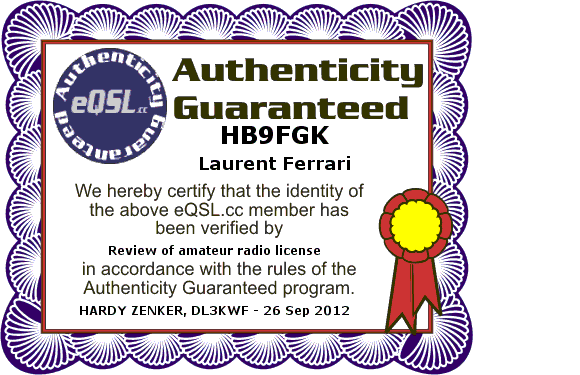 QSL-card via eQSL.cc with authenticity guaranteed is also possible. Please no LoTW – thank you.